Ignite your passion for adventure, action, and travel! The Banff Centre Mountain Film Festival World Tour will exhilarate you with amazing big-screen stories when it comes to the Rio Theatre, February 21 – 24 at 7 pm (4 shows, 2 programs). Journey to exotic locations, paddle the wildest waters, and climb the highest peaks. Get your tickets today and be taken away to the most captivating places on earth. 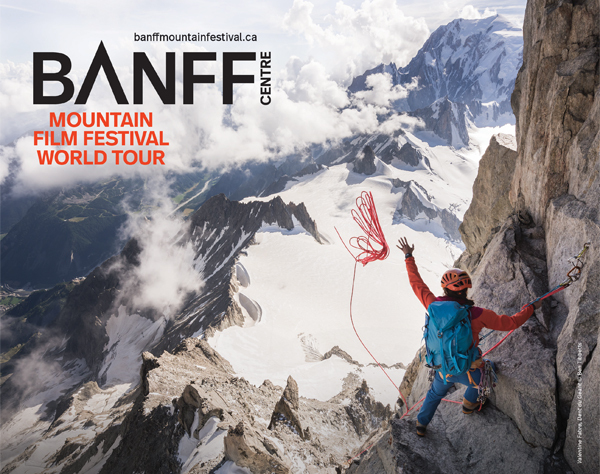 The 2018/2019 Banff Centre Mountain Film Festival World Tour brings films from the 43rd annual Banff Mountain Film Festival to about 400 communities around the world. From an exploration of remote landscapes and mountain cultures to adrenaline-fueled action sports, films in this year’s World Tour are sure to captivate and amaze the explorer within you. Be moved. Be inspired. Don’t miss out. For more information visit recreation.ucsc.edu or call (831) 459-2806.Tickets available online at brownpapertickets.com beginning December 15 or in person at the Bicycle Trip (cash or check only). 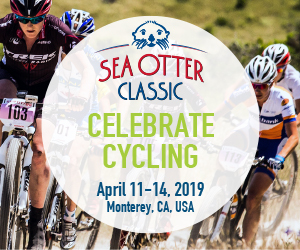 This stop on the world tour is hosted by UCSC Recreation and locally sponsored by Adventure Sports Journal, Bay Federal Credit Union, Bicycle Trip, Capitola Veterinary Hospital, Cole Strickland – LPL Financial, Driscoll’s, Dr. Ryan Brandt, Five Branches University, Hyatt Place Santa Cruz, KZSC 88.1, Pacific Edge Climbing Gym, Santa Cruz Bicycles, UCSC Colleges, Housing and Educational Services (CHES).